When renting your property through a letting agency it’s often the case that there will be more wear and tear to the décor than in your own home. Your tenants are human, and with humanity come mess! 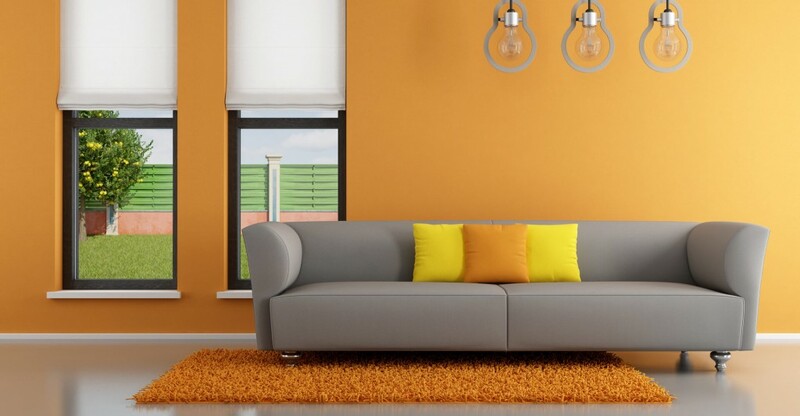 Landlords need to find that perfect balance between a clean aesthetic look and interior decoration in order to maximise rental potential but ensure they’re not overspending on luxury interiors that may get ruined and have to be replaced between tenancies. When renovating it’s vital to keep in mind timescale, the longer your property is vacant due to redecorating, the longer you’ll be without rental income. 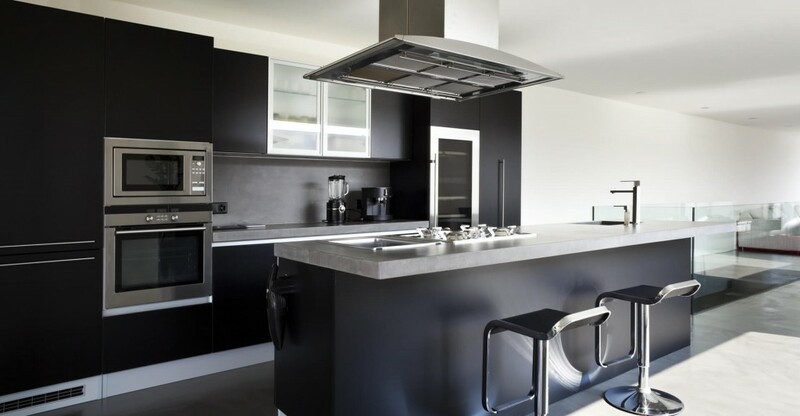 Plan to begin any renovations the day after you current tenants leave, the final inventory inspection will allow you to see what needs upgrading. Book any professionals in advance to avoid disappointment or long wait periods. Often overlooked, many landlords don’t realise you can apply for a council tax exemption if your property is vacant and lying unfurnished for an extended period of time. Though it’s best to err on the side of caution, by keeping your renovation period to a minimum you will reduce the personal council tax fee if your application is rejected. Many landlords avoid investing in more expensive floors, but it’s worthwhile spending more now in order to reduce the need to replace them later. A top tip is to use a dark tile, with grey grouting as his will minimise the need to re-grout discoloured white grout. Carpets can feel luxurious, and pale colours may ooze sophistication, but the reality of buy to let properties is grubby footprints traipsing through the property. Consider a heavy-duty material in warm browns and greys, which are becoming ever popular. These neutral tones match most colours and avoid obvious staining and can withstand the increased footfall of a tenanted property. Not all tenants are created equal, consider the property you’re renovating and who is expected to move in. Your rental potential may only earn a few hundred pounds per month if this is the case don’t spend thousands decorating with high-spec goods and furnishings that your tenants won’t expect. On the other hand, when you’re decorating for a family in a property with multiple bedrooms, consider what their needs would be. Mould is a common problem for many properties and is extremely off-putting for potential tenants, not to mention the health risks it carries. Once it’s settled, it can be time-consuming and expensive to remedy to opt for prevention methods to save hassle and extra costs in the future, in areas that are prone to dampness, like bathrooms and kitchens use specialist anti – mould paint that can be purchased at local hardware stores. Install extractor fans in these rooms m which are activated with the light switch meaning tenants won’t be able to forget to use them. One mistake landlords often make, that leads to potential tenants choosing a different property, is decorating the property with too many personal touches. Keep the theme neutral and you will attract far more viewings, the aim is to allow potential tenants to envisage them living there. A tip all landlords should follow is to buy excess materials when purchasing goods for their properties renovations, such as paint, tiles and laminate flooring. Store this in the properties loft/garage, or your own if there is not storage available in the property. When the tenancy ends you will be able to make touch ups easily in exacting colours and materials. Where possible, it’s great to save money but when it comes to buy-to-let properties a small investment is worth a lot. Areas that need that little more spent on them include floors, bathroom fittings and mould protection. Invest now and you’ll save later. Contact us for more expert advice on property management.